But now, West has seemingly come out of retirement to join Epic Games, working on the studio's "game devleopment efforts". Jason West has been idle for the past few years since 2013 after he left gaming altogether. West was also at Respawn for part of Titanfall's development. At Infinity Ward, West had a hands-on role through most of the Call of Duty series, including the WWII-themed originals and the first two Modern Warfare games, which helped to redefine modern shooters. Epic Games' Fortnite has more than 200 million players on PC, consoles, and mobile devices, and in 2018, it made $2.4 billion from sales of cosmetics and its battle pass. Respawn's latest project in the in the Titanfall franchise is the hit battle royale game Apex Legends. 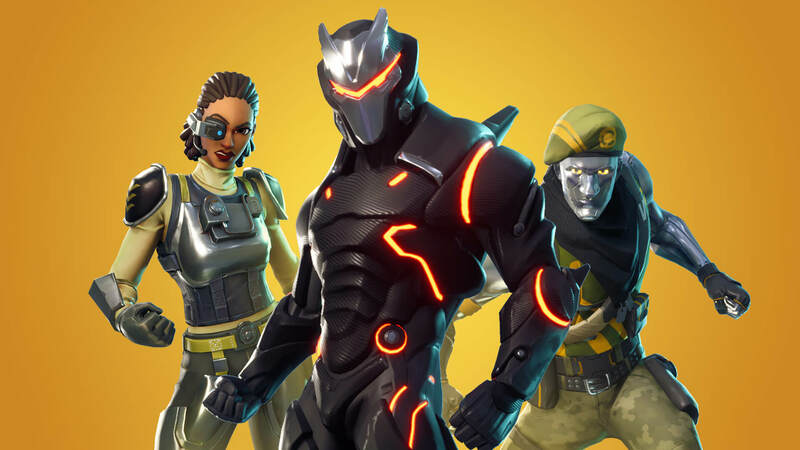 Epic Games does not have any officially announced games in development beyond their current work on Fortnite and the Epic Games store.